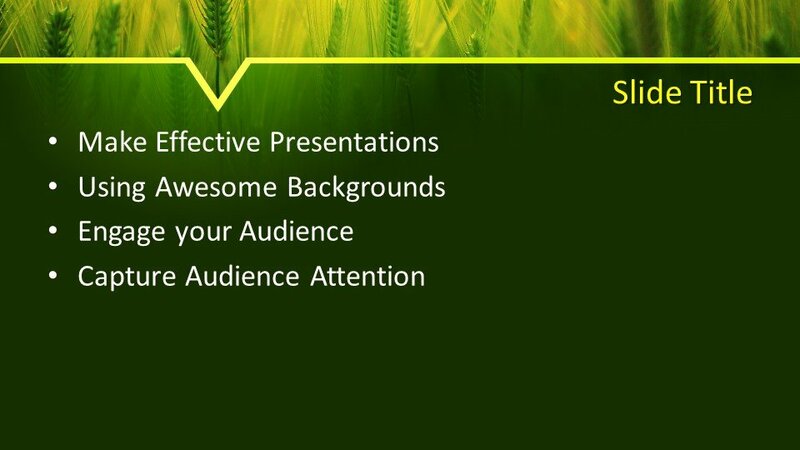 Free Barley PowerPoint Template is a superb and natural design to be used as PowerPoint presentation background. 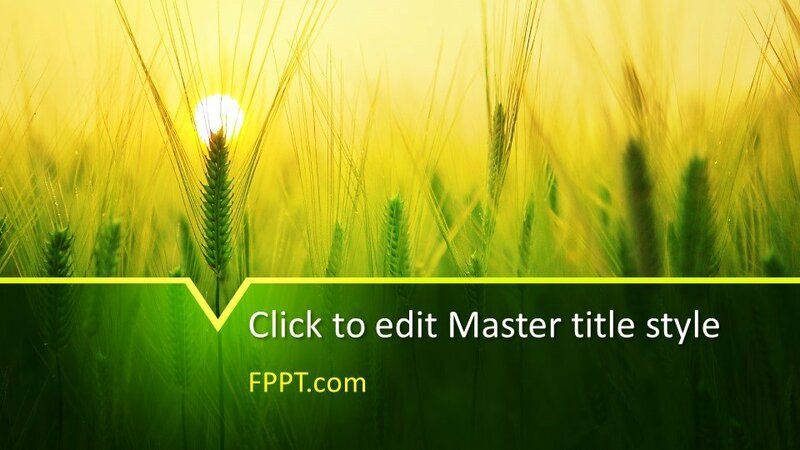 This design seems perfect to be used in PowerPoint presentations like agriculture, business or in any other related topics of natural scenes. 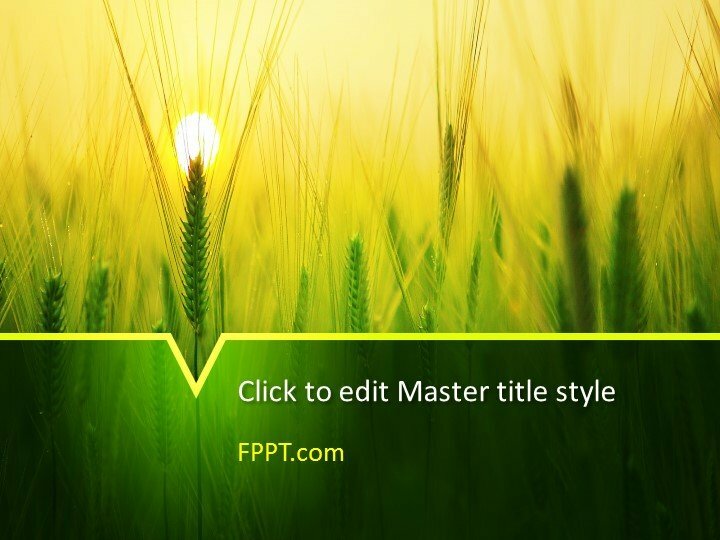 Sunsetting is giving a natural beauty to the design and greenery is seen in the background doubles the charm of the template. 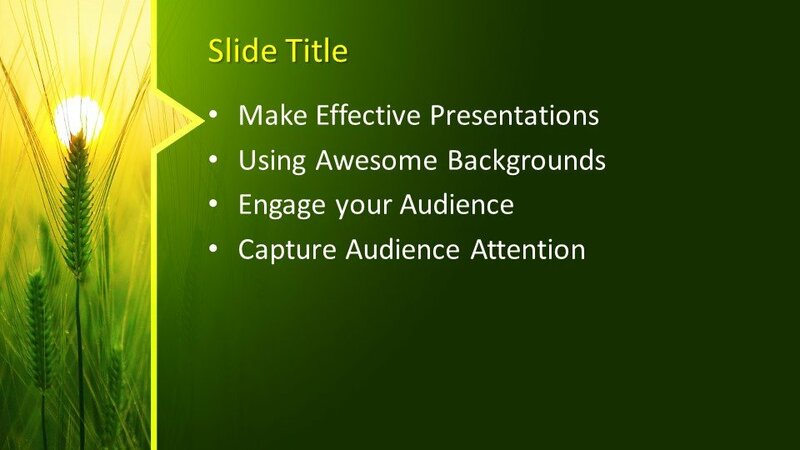 This presentation template can be used for any kind of PowerPoint presentation to apprehend it in the background. 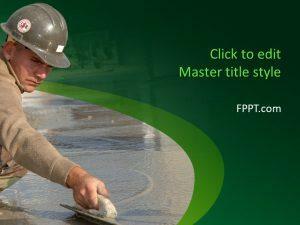 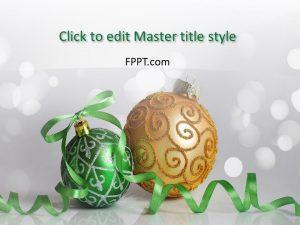 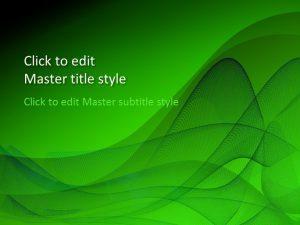 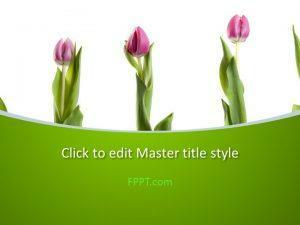 It is a user-friendly PowerPoint template and customizable as per user needs. 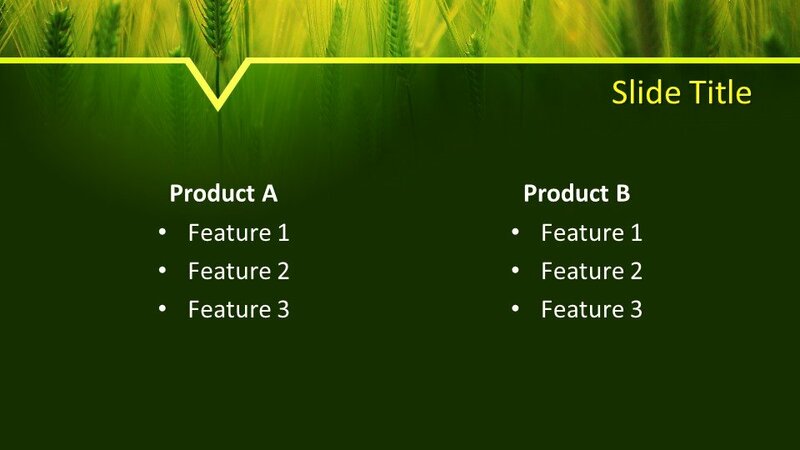 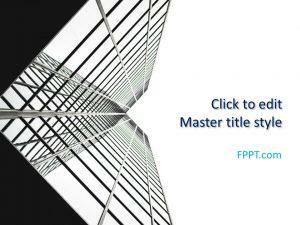 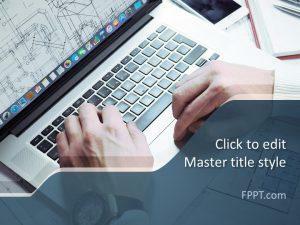 Three more presentation template slide samples are also added to the main slide for extended writings in PowerPoint presentation completion.